If you’re looking for a cut or completely new style, our highly trained stylists can offer a consultation to discuss styles to suit your face shape and lifestyle. After a hair wash and massage, relax with a hot drink whilst we talk through your requirements and make suggestions. 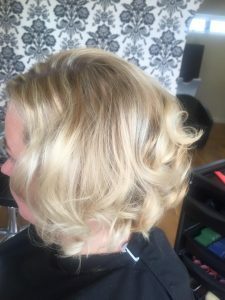 From wet cuts to restyles, perms, shampoo and set or cut and blow dry, you will leave our salon looking and feeling like a new woman.